Objective: This is an example of a video fly thru produced from a Matterport 3D Virtual Tour. It’s a powerful knock out punch to produce a traditional video from our 3D virtual tours. There are many benefits to creating this video and posting it to Youtube. Some of many benefits include the video SEO value that Google owned YouTube provides and also the ability to offer a non-interactive version of the tour for those who would rather sit back and enjoy. Below is an example using the above 3D virtual video tour. 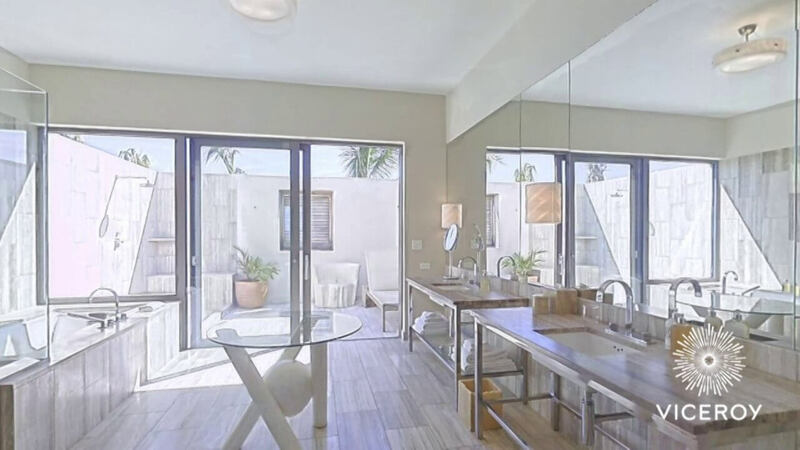 In just under 2 minutes, you can tour a 5356 square foot luxury villa with ease. Execution: Marketing for real estate sales and room marketing both in pre sale and onsite, website, social media.